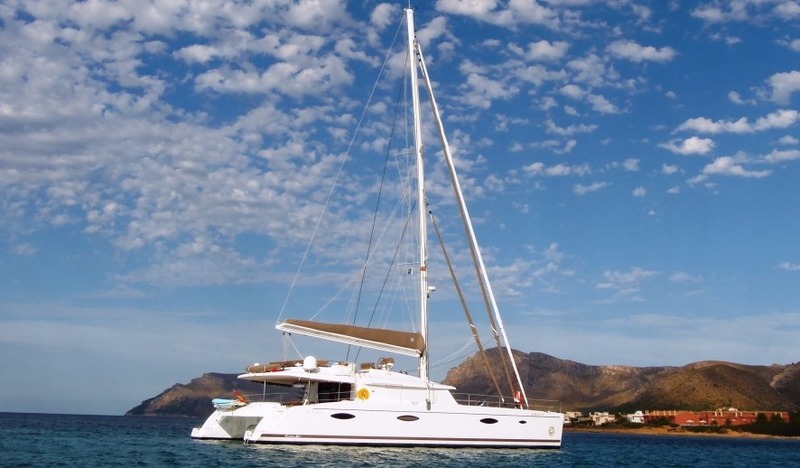 Sailing catamaran MAGEC is a Foutaine Pajot Victoria 67, measuring 20.32m (67ft). 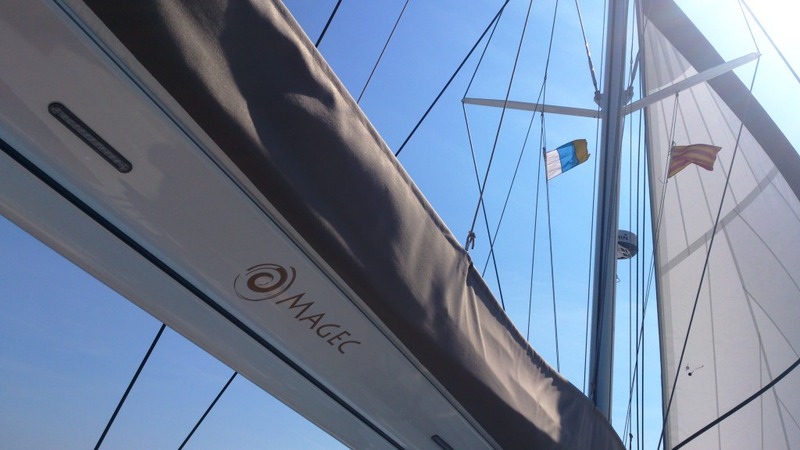 S/Y MAGEC offers deluxe charters in the Western Mediterranean and the Caribbean, for up to 8 guests. 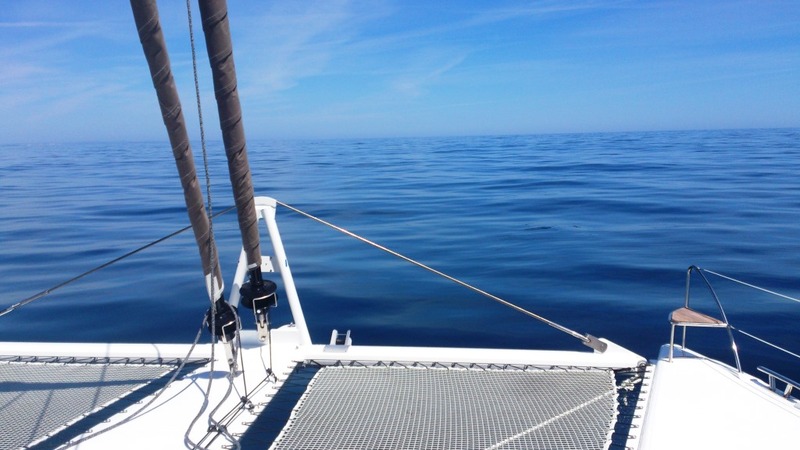 The catamaran design is ideal for the seasoned or beginner sailors, boasting a wide stable beam of 9.5m (31ft) and powerful sloop rigged sail area. 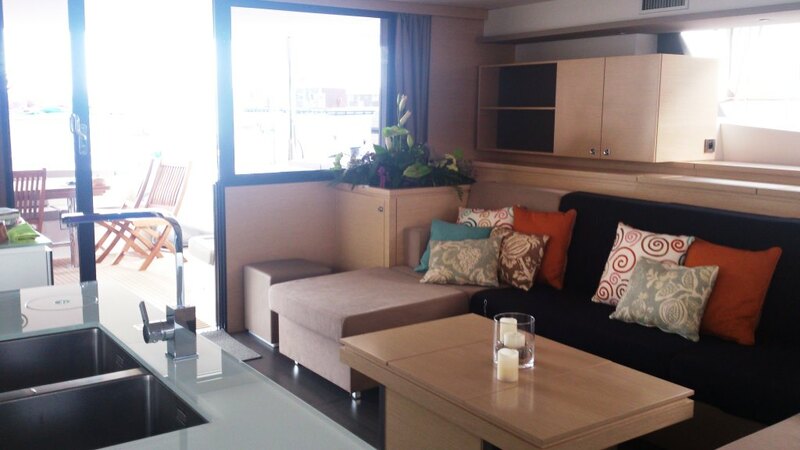 Crewed charter yacht MAGEC has a light and airy contemporary interior décor, featuring cooling natural earth tones. 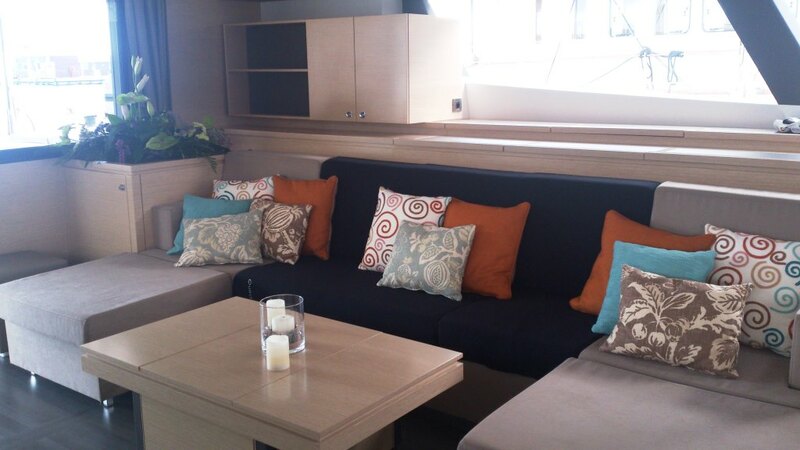 The salon and dining is a well-appointed integrated area, offering a large sofa, seating area and convertible coffee to formal dining table and TV entertainment. 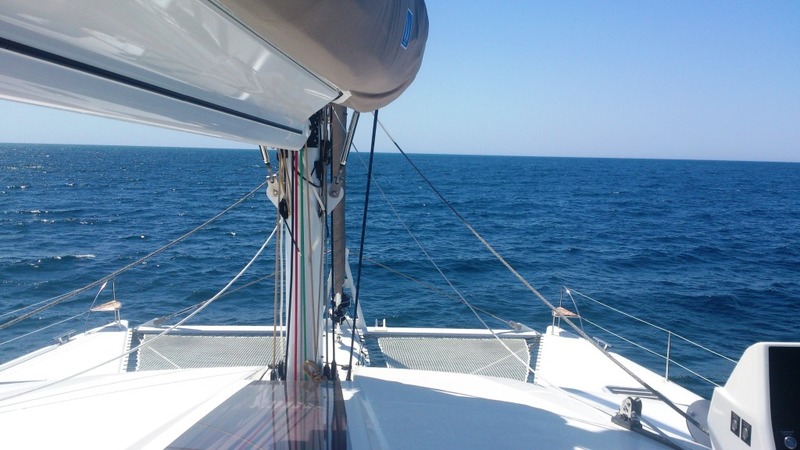 On the starboard side is a fully equipped galley, in a modern chic white finish. 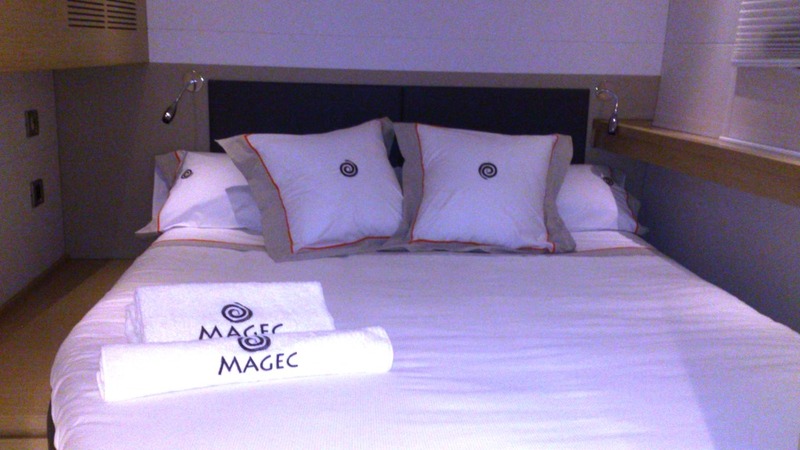 Guest accommodation is in 3 double cabins on the starboard hull and one master stateroom on the port side. 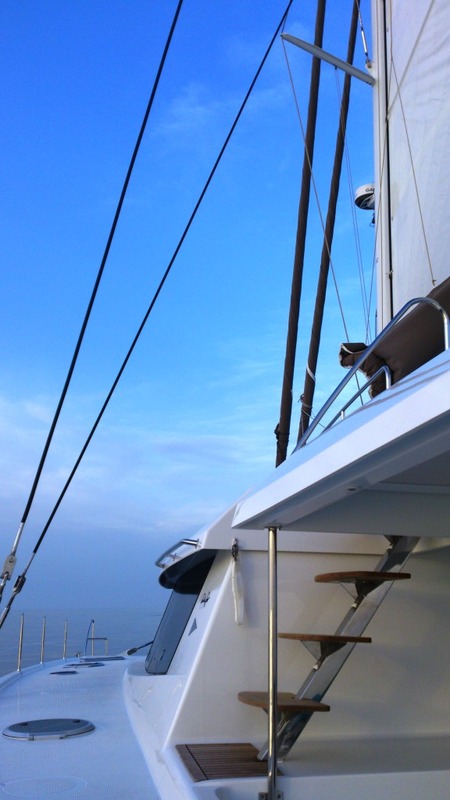 S/Y MEGEC is fully air conditioned throughout. 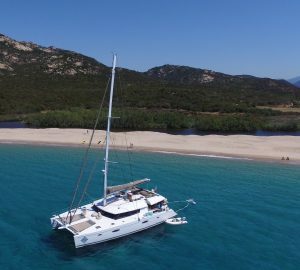 Powered by 2 x 150hp Volvo engines, the MAGEC catamaran averages speeds of approximately 8 knots. 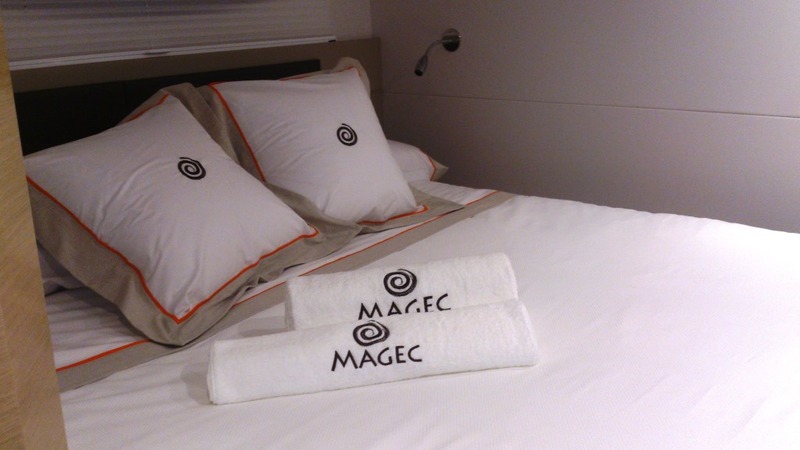 Luxury charter yacht MAGEC can accommodate up to 8 guests, in 4 double cabins, each with private en-suite facilities. 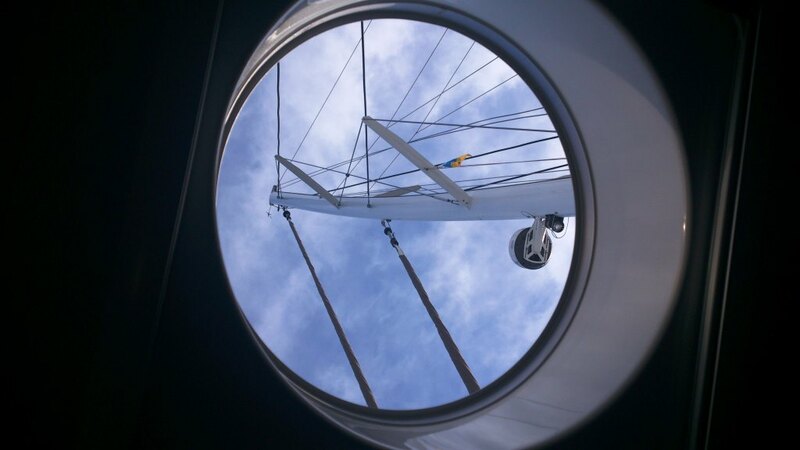 The master stateroom is on the port side and features a queen size bed, vanity and sofa. 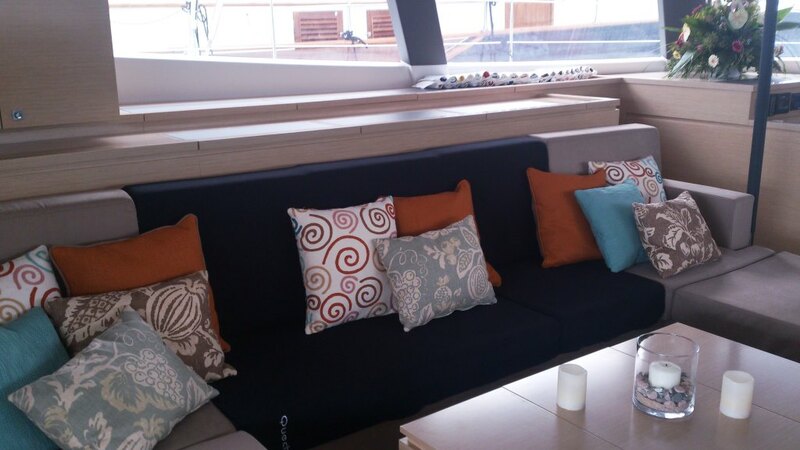 On the starboard side are 3 double cabins, with double beds. 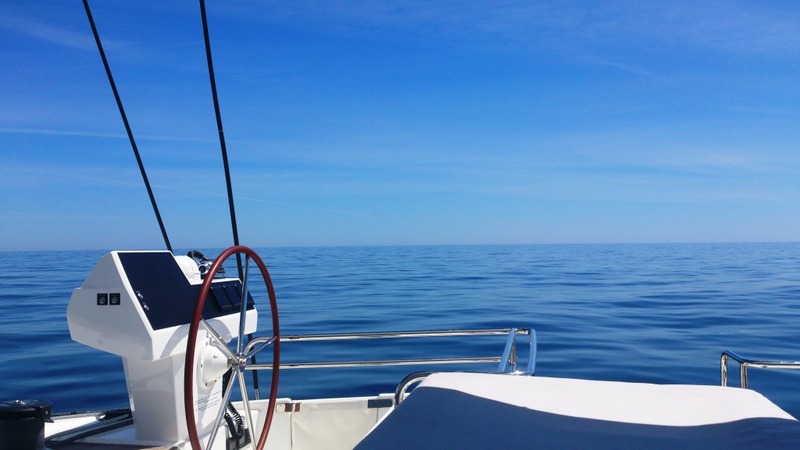 3 guest cabins offer 32’’ TV systems. 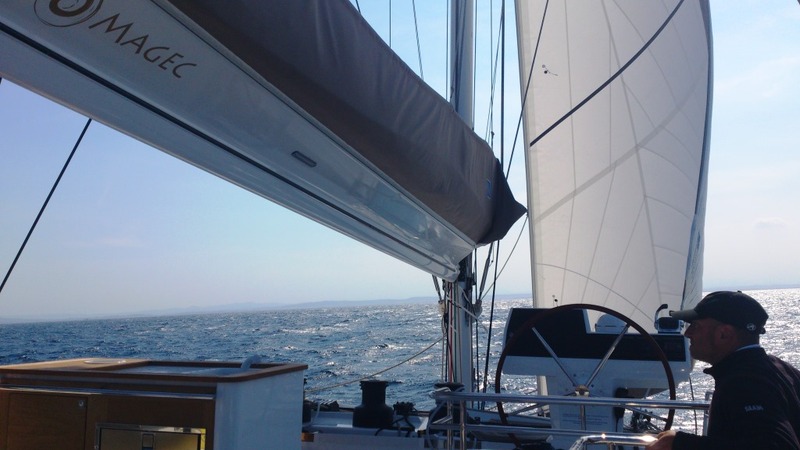 All 4 cabins are spacious and boast full air conditioning.